Are you on a budget, one that doesn't allow you to go out and buy a new car? No worries, we here at 56 Auto Sales London have used cars under 5000! WOW! You can purchase a reliable, gently used car or vehicle for under $5000. Now, that's a deal you can't pass up. If your budget is such that making a high payment on a car that is not within your financial means, then we can help you there, we have on our lot several vehicles to choose from that are all under 5k. We understand that money can be sparse at times, and going out and getting a new car, or a newer model used car isn't feasible. It makes sense to purchase a car you can afford right now. You have to do what is right for you and your family. Sometimes it's not always what we want but what we need. We do want you to come in and see our used cars for sale in Ohio here at 56 Auto Sales London. We feel that you will be pleased with the vehicles we have for sale that won't break your car budget. Driving is a privilege but when we run into problems when we don't have a car, or our car broke down, and we have nothing to drive to work or have to catch a ride with a coworker. You don't have to worry about that any longer. We have affordable payments for those of you who need a car, have reliable credit. We can get you into a car that you can afford. Why make outrageous car payments on a vehicle when you can get a car for under 5000 here at 56 Auto Sales London. If you are looking for a fantastic deal, we have one. 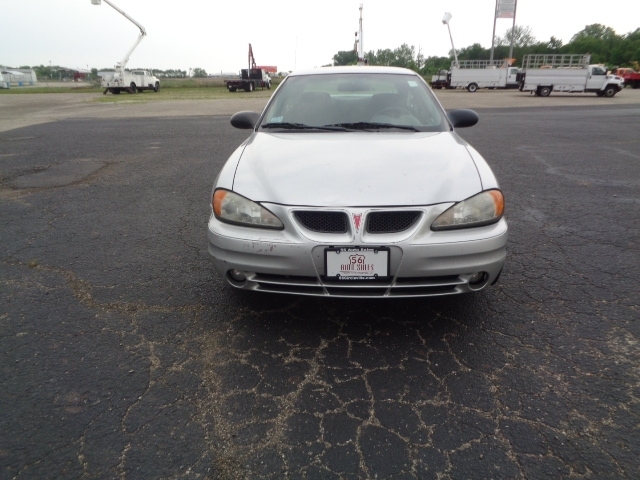 This 2004 Pontiac Grand Am is a well taken care of automobile, but don't take our word for it, stop by and take a look at it for yourself. When looking for used cars near you under 5000, this Pontiac is a nice car so stop by and take a look. Its exterior is Galaxy Silver Metallic, and the interior is Dark Pewter Fabric. It comes with a 6cyl, 3.4L, 170HP Engine, a 4-speed Automatic Transmission, and Front Wheel Drive. 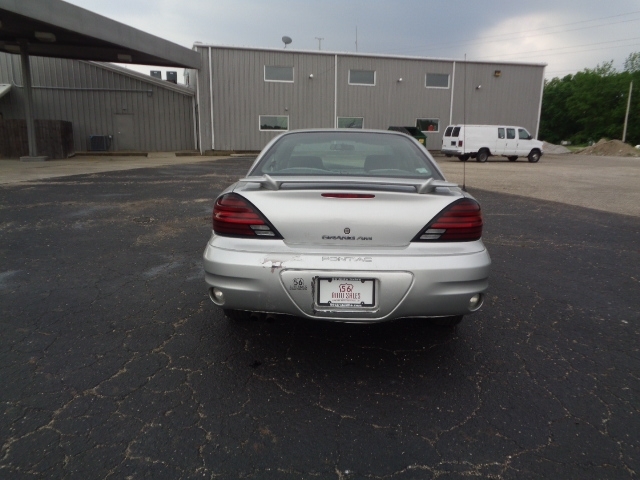 This 2004 Pontiac has Chrome Wheels, AC, Single Disk CD Player, AM/FM Stereo, Cruise Control, Power Windows and Power Door Locks, Remote Trunk Release, Power Steering, Rear Window Defroster, Keyless Entry, Adjustable Steering Wheel, and Daytime Running Lights. So why not come on by and look at this nice used car for sale or see what other vehicles we have that are also under 5000. We also have a golf cart and a trailer for hauling things. We hope that you will stop by and see what we have at our dealership. We have several cars under 10,000 as well. So if you want something at a price in between, we have those too!